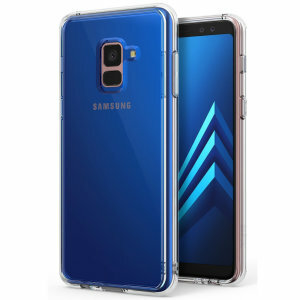 Get your Galaxy A8 looking stylish and keep it protected with our selection of Samsung Galaxy A8 2018 Cases and Covers. 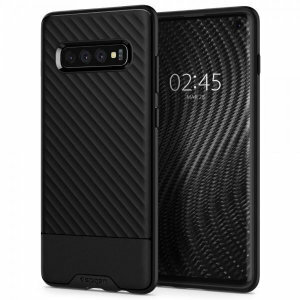 With top brands such as Spigen, Samsung and Olixar and a selection of colours and case types available. 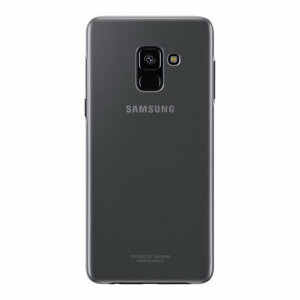 The Samsung Galaxy A8 (2018) is a great alternative to the Galaxy S8, providing many of the same features and a similar design at a fraction of the price. In this guide, we'll tell you what you need to know when choosing the perfect case for your Galaxy A8: features to look out for, brands we trust, different case types to know and what various materials mean. Let's get started! 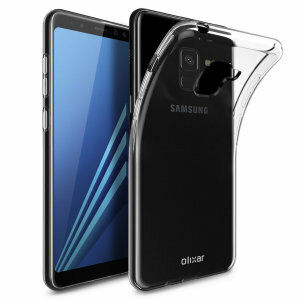 Olixar produce a range of value-oriented cases, providing good protection and reasonable style at an affordable price. 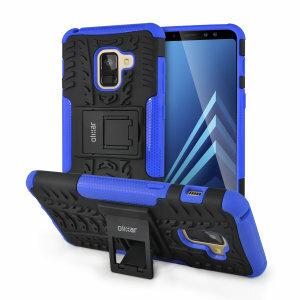 Otterbox are well-known for their protective cases, which provide excellent resistance without sacrificing style. 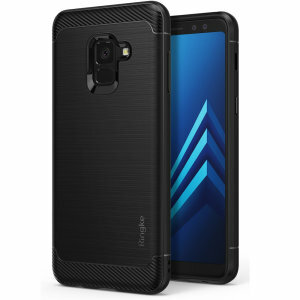 Spigen are another strong choice for smartphone cases, including for the A8 (2018). 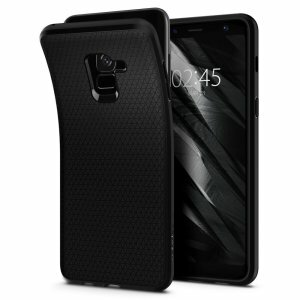 Whether you prefer a thick case with lots of armour or something thing and stylish, Spigen should have you covered. 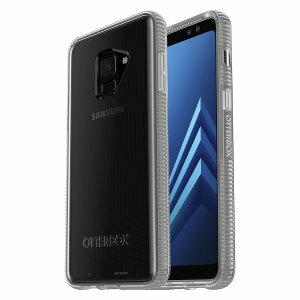 Samsung are surprisingly good at making cases as well as phones, so the official options for the Galaxy A8 are well worth considering. 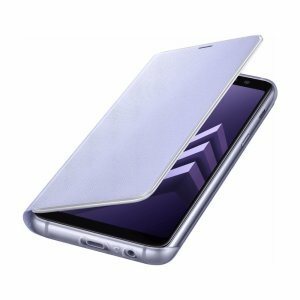 Standard cases are ones that protect the back and sides, ensuring your phone remains scratch-free without becoming too bulky. 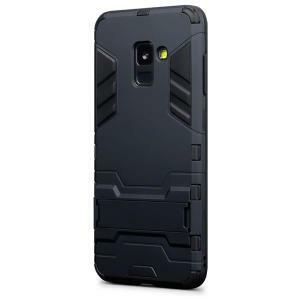 Bumper cases are a little more lightweight, as they trend to remove the rear panel for greater accessibility. Folio cases go the other way, with a flip cover that prevents damage to the screen but makes accessing the phone a little more time-consuming. 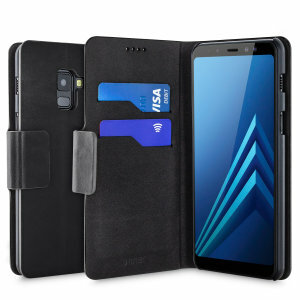 Pouches provide complete protection for phones while they're not being used, making them a good choice for anyone that uses their phone only periodically. Armbands are great for runners and gym-goers, allowing you to keep your phone close at hand while doing exercise. Most are sweat and/or rain-resistant, and may come with clever routing for wired headphones. 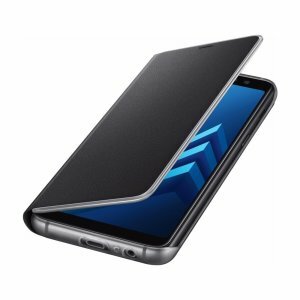 Stand cases provide a convenient way to prop up your phone to watch videos or play games in landscape mode. 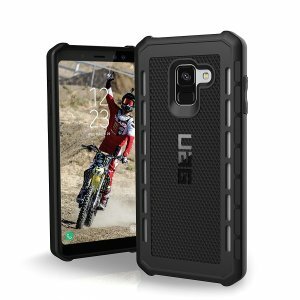 Waterproof cases are designed to resist water, as well as preventing the ingress of dust. If you're likely to encounter either of these environmental hazards, they can be a worthwhile choice. 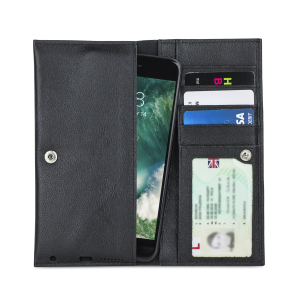 Wallet cases provide space for cash and cards, allowing you to forgo a separate wallet and keep everything in easy reach. 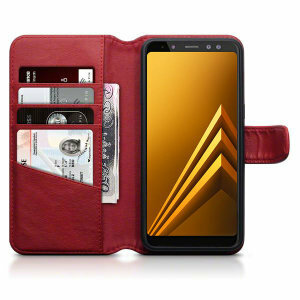 Classically, credit card slots were found in the front of flip cases, but we've also started to see concealed card slots in the back of some specialised cases. 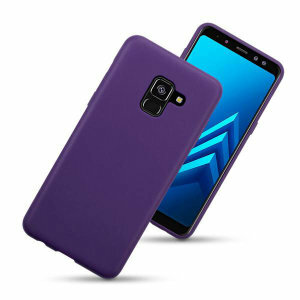 Silicone cases are a great low-cost option, providing good protection without adding much weight or bulk. 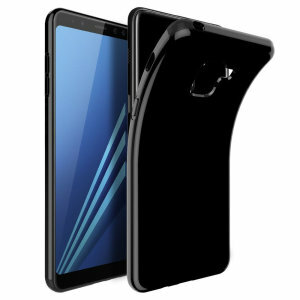 These cases are cheap to make, but can't be made into as intricate designs as most plastics. 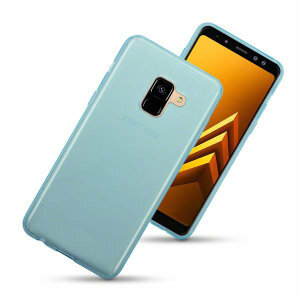 TPU and polycarbonate cases are the most common plastics, as they provide good protection and can be made into a wide range of designs and colours. One of these materials can be used alone, or both can be combined for added protection. 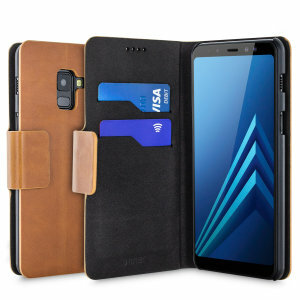 Leather and leatherette cases are another common sight, providing a classic style and good protection. 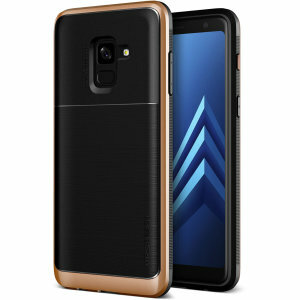 These cases wear well over time, but can be a little bulkier than plastic alternatives. Wood cases are rare, but provide a beautiful and unique look. However, they need to be used with other materials, usually plastic, to allow for easy installation. Metal cases are another rare optiohat provide an eye-catching look and considerable strength. However, metals can interfere with wireless signals, requiring clever design to overcome.